Grove Grovellers v The Gurkhas……. 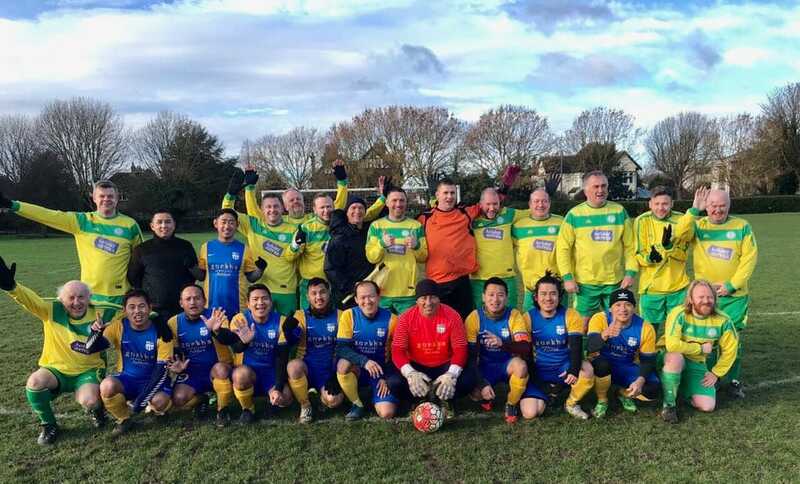 It was wonderful to see The Gurkhas at the club on Sunday in a thrilling game v The Grovellers. It turned out to be a terrific match and a great get together in the bar afterwards. In fact so popular was the event that they now want to play us at cricket!!! New Club Handbook. Out Now.! Error: Error validating access token: Session has expired on Friday, 22-Mar-19 05:02:15 PDT. The current time is Thursday, 25-Apr-19 17:13:43 PDT.